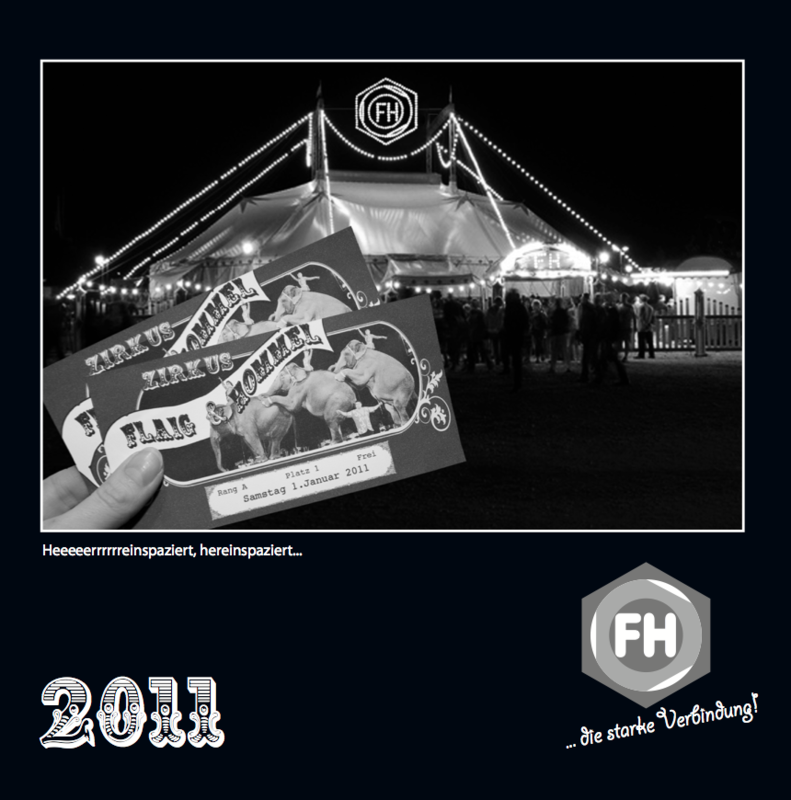 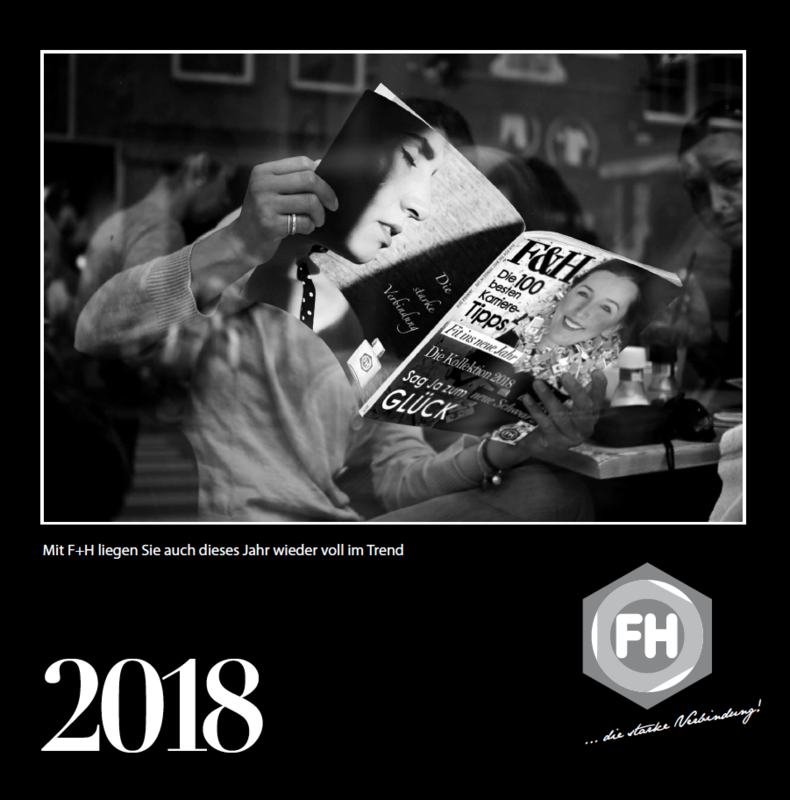 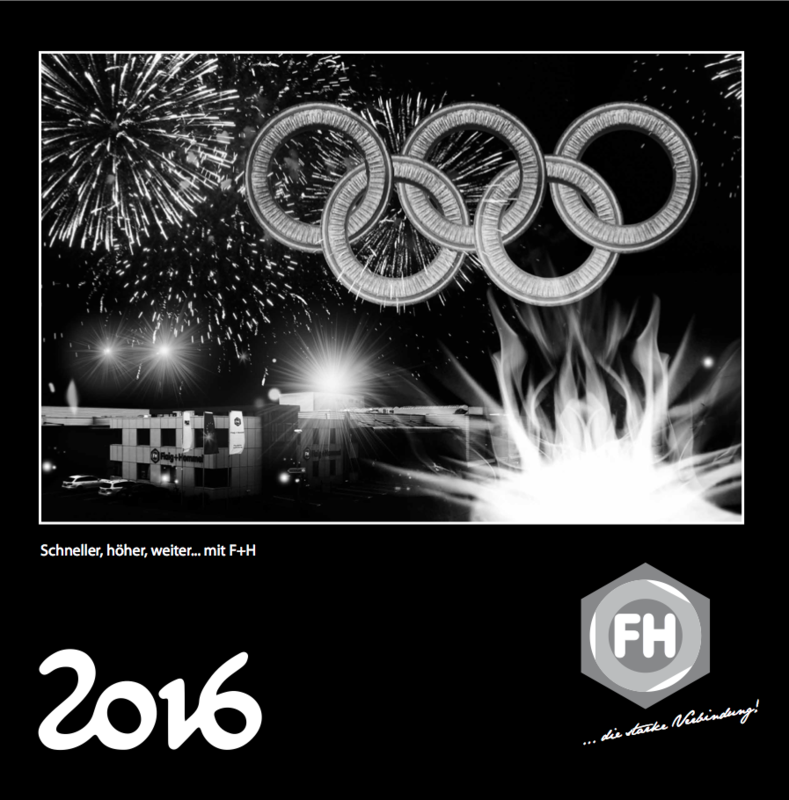 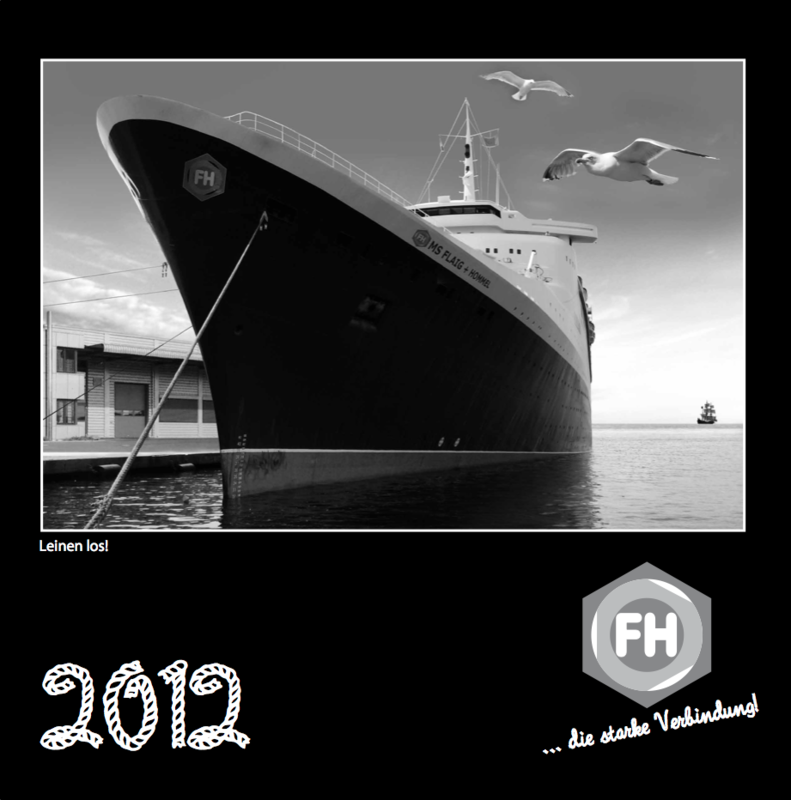 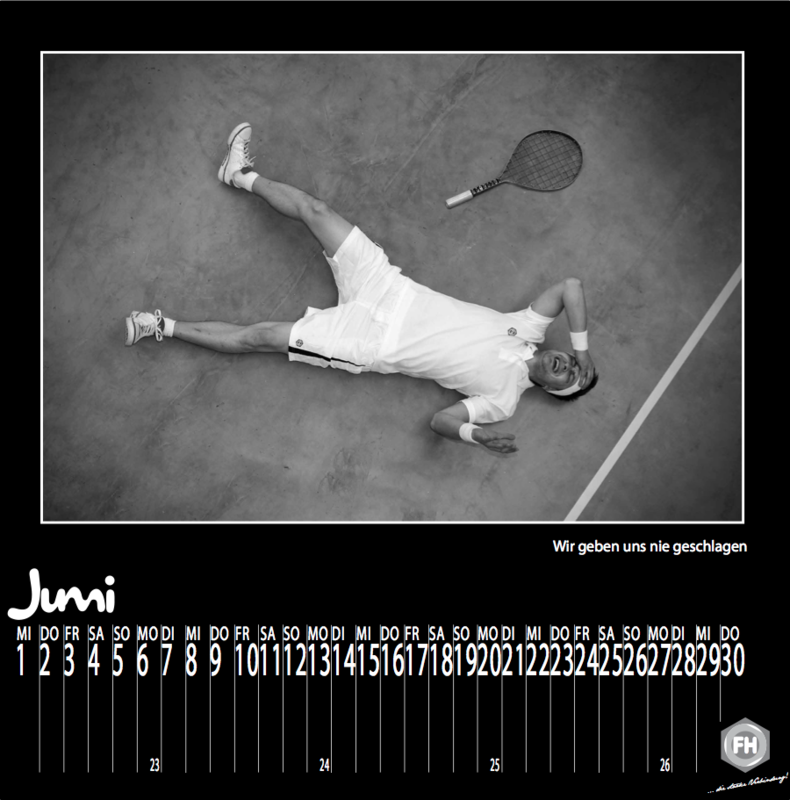 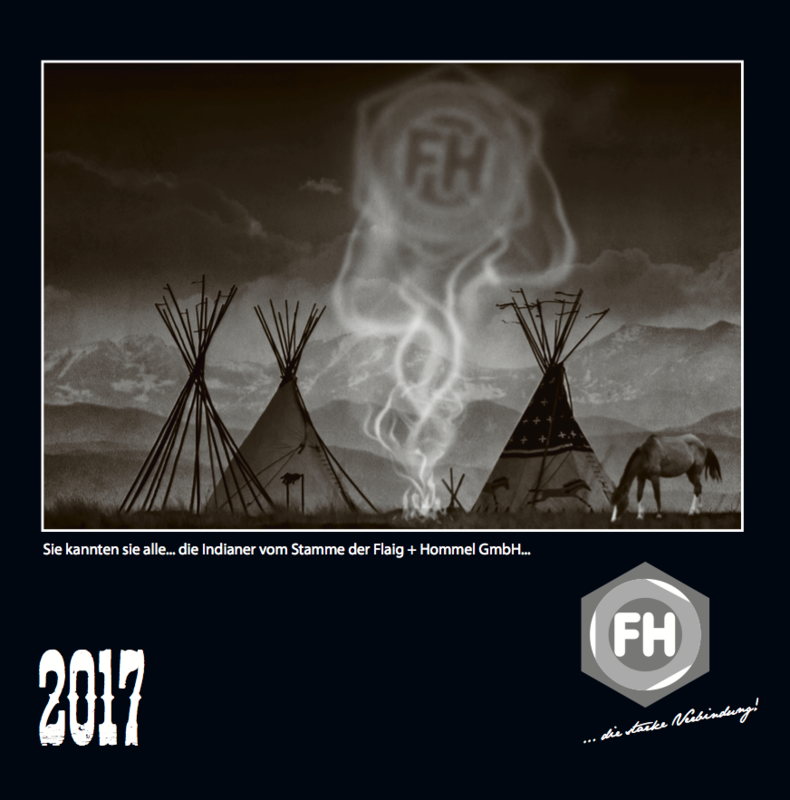 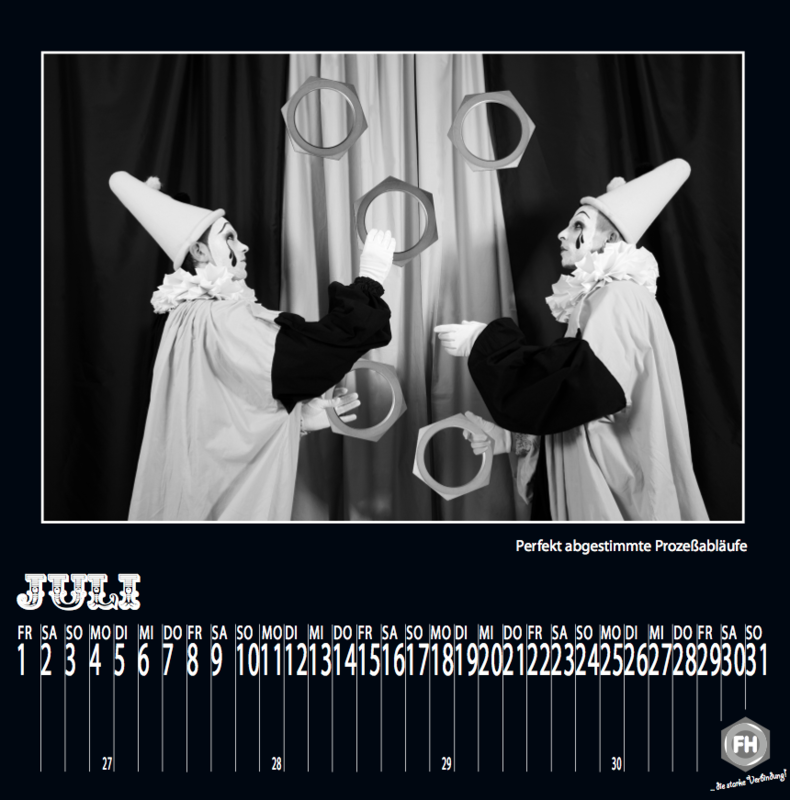 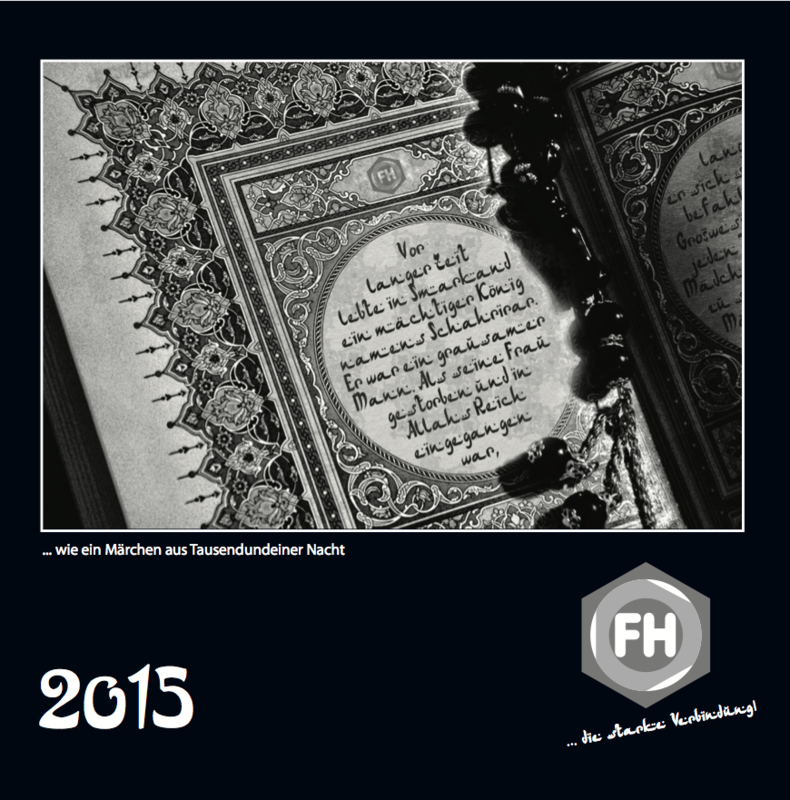 These calendars have been excusively produced for Flaig + Hommel GmbH. 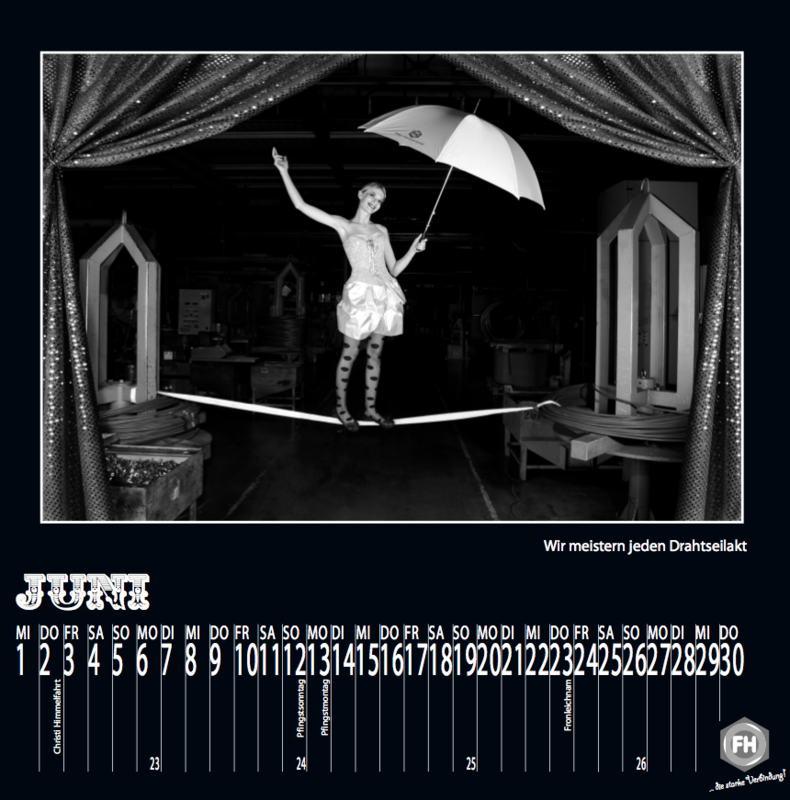 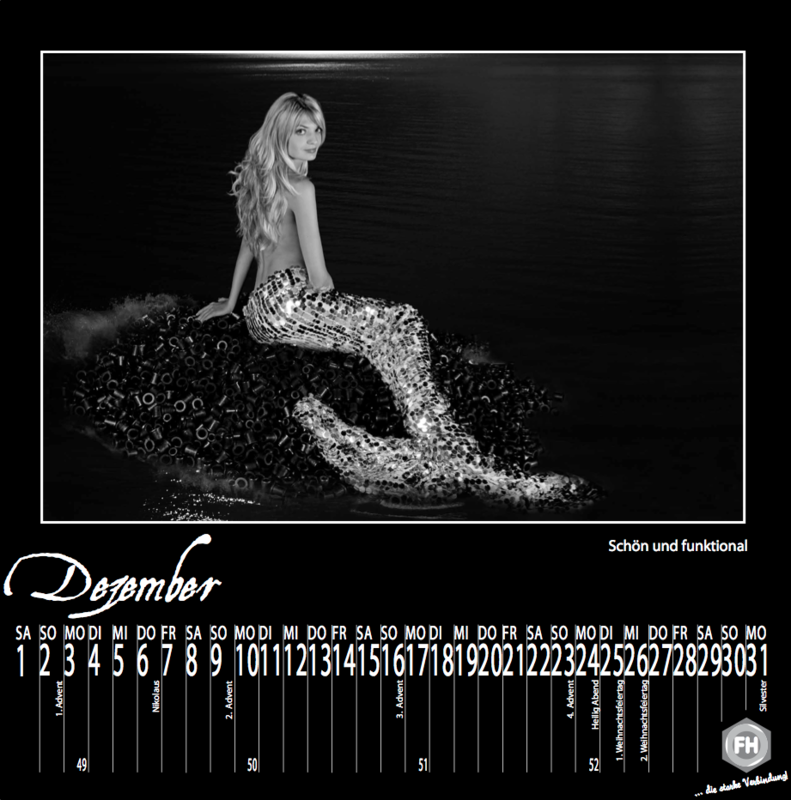 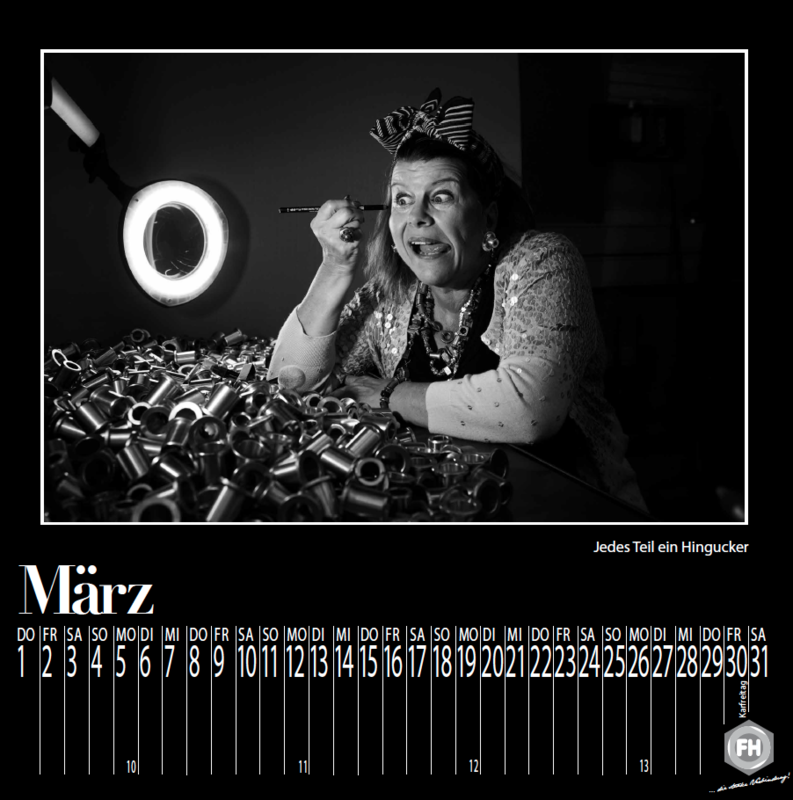 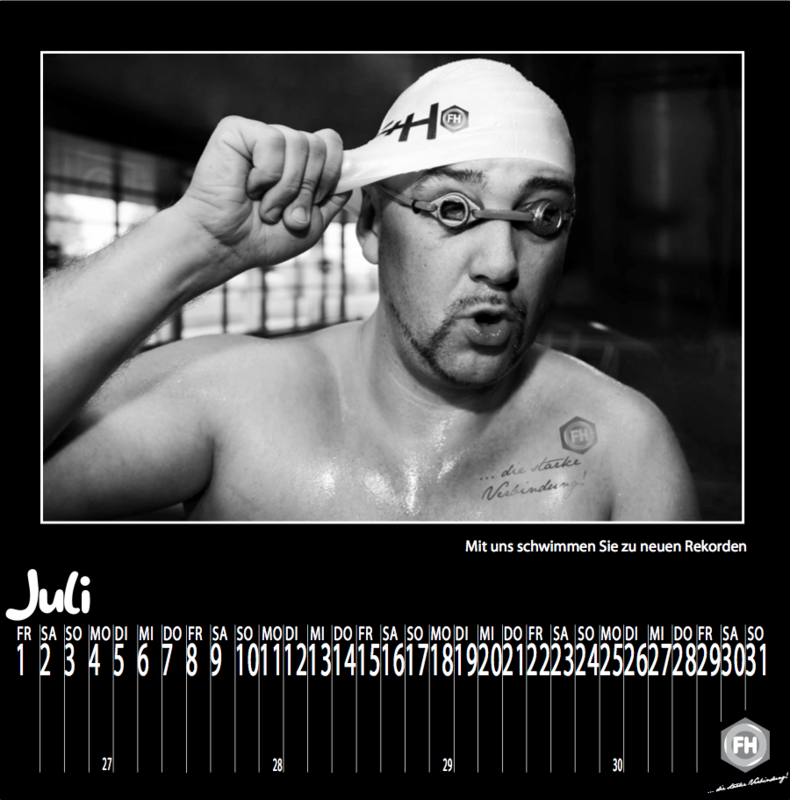 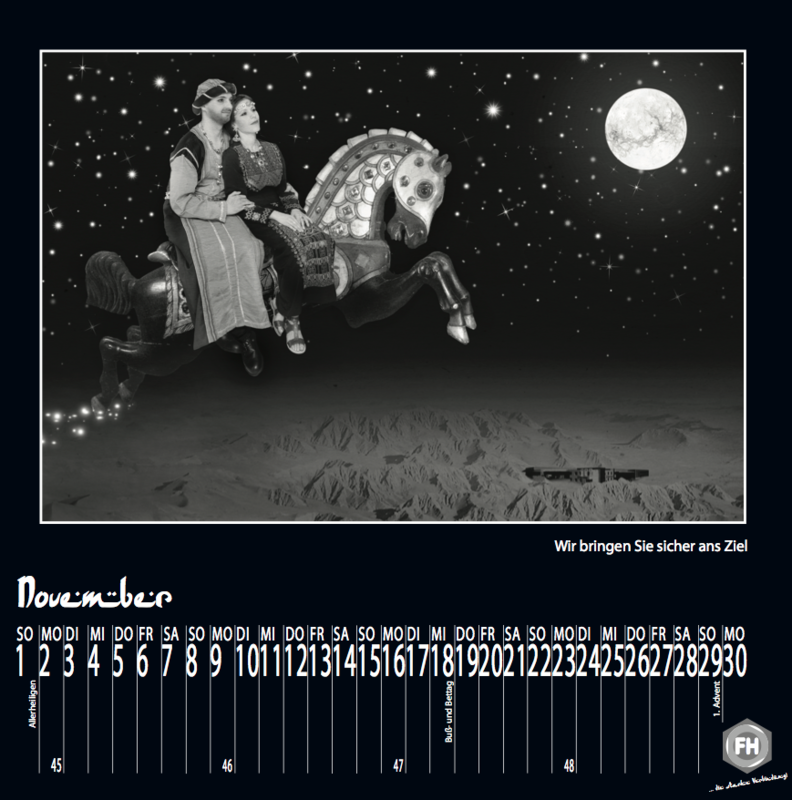 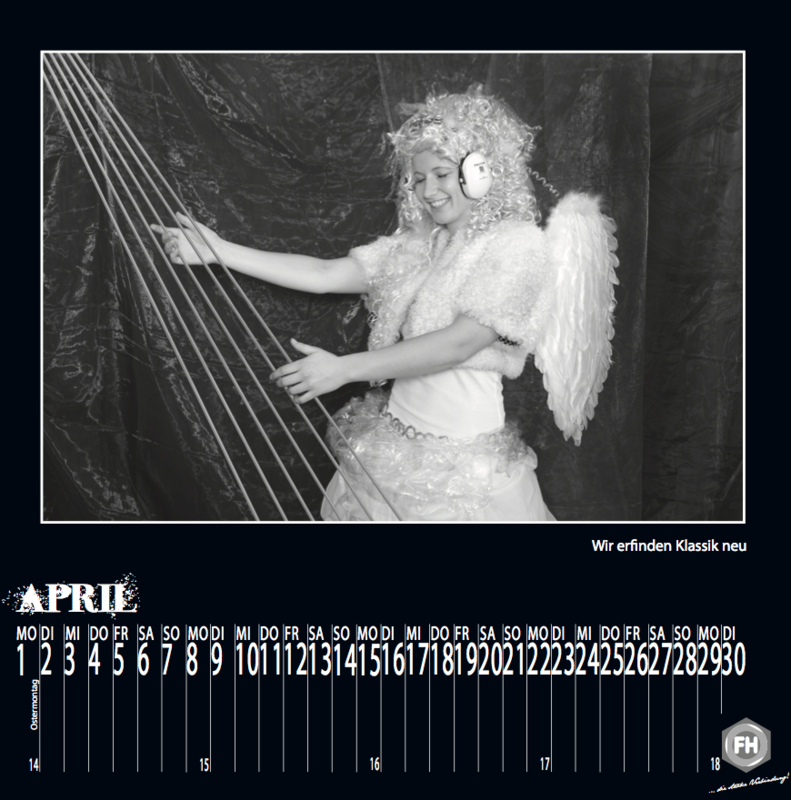 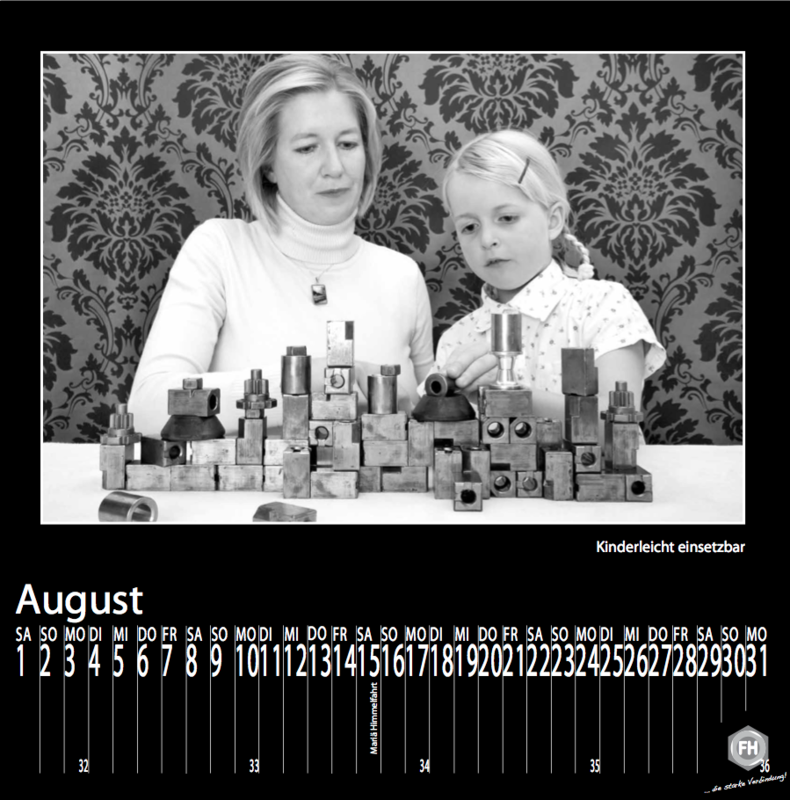 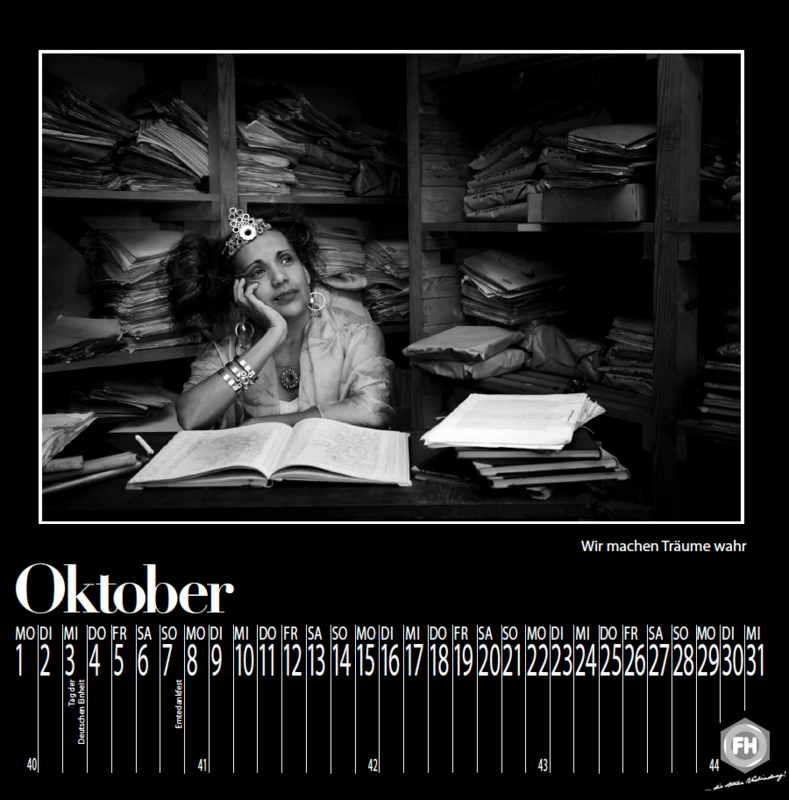 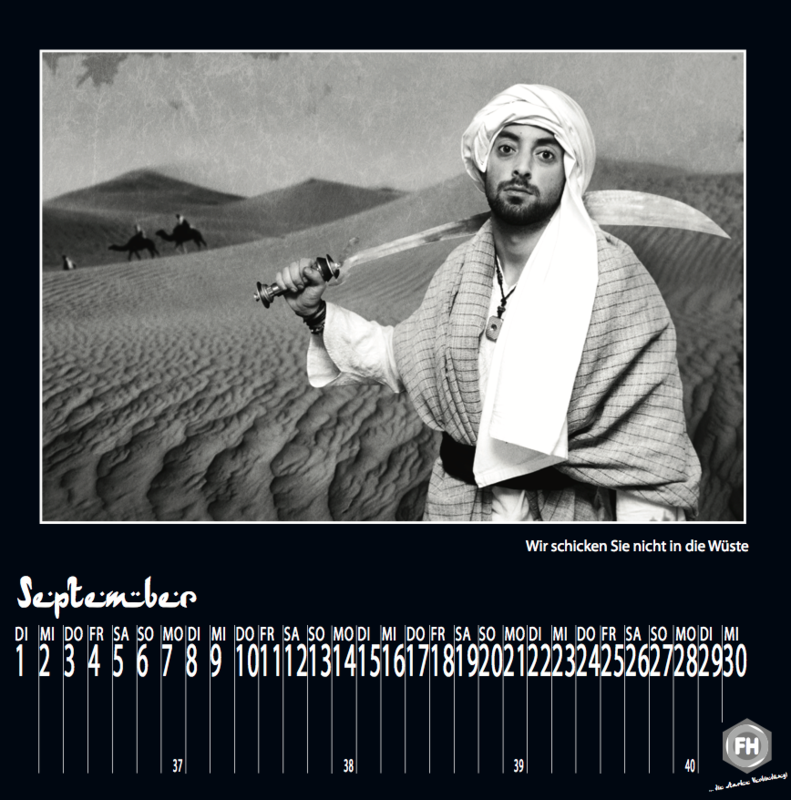 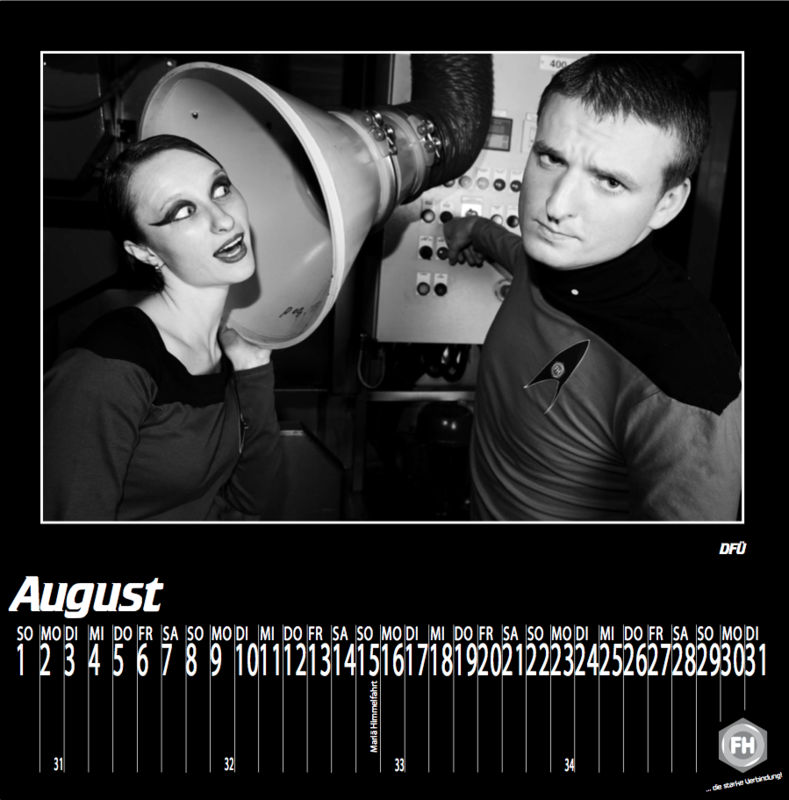 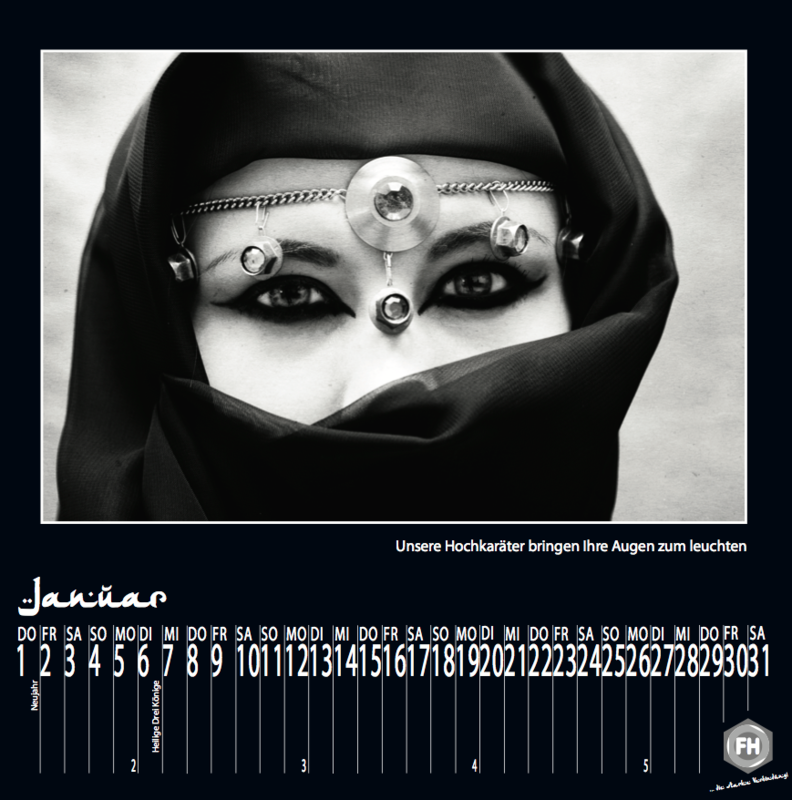 The company is a German producer of fasteners and the calendars are gifts for their clients. 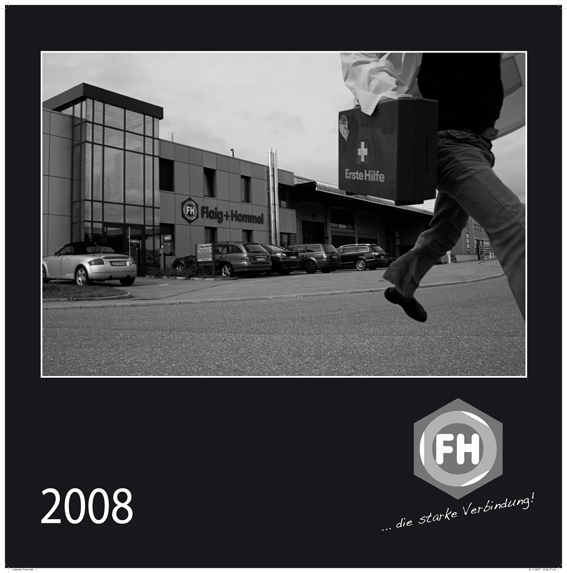 All models featured in the photos are employees and the props are made from parts produced by the company.